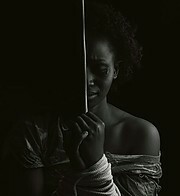 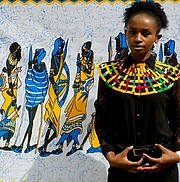 Jacinta Njeri is a Kenyan lady living in Nairobi. 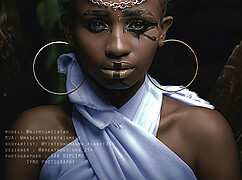 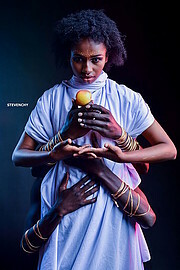 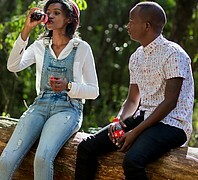 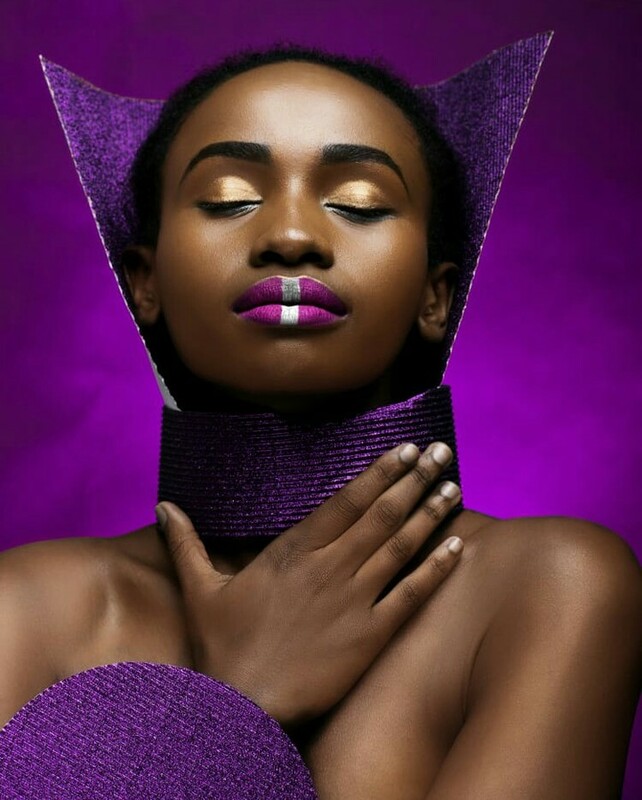 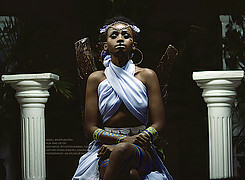 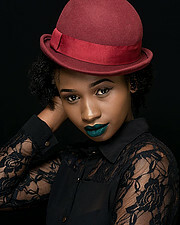 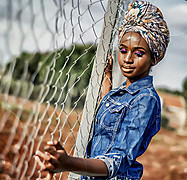 She speaks English and Kiswahili and is known to be hardworking and eager to learn .She enjoys modelling as a creative profession and likes meeting new people.She has done a beauty go green project with Antony Trivet the photographer and also color pop project with Livingstone Ochieng the photographer. 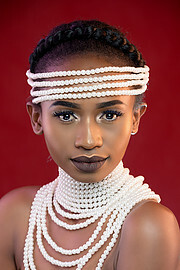 Jacinta also holds a degree in Biochemistry and Molecular Biology. 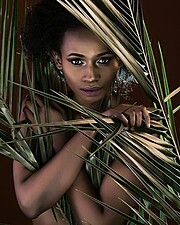 She is available for fashion, editorial and commercial modelling.